We invest in the unimaginable. Our founders are working on scientific breakthroughs and converging technologies that hold the potential to change the future. We are always looking for new talent in the Tough Tech world. 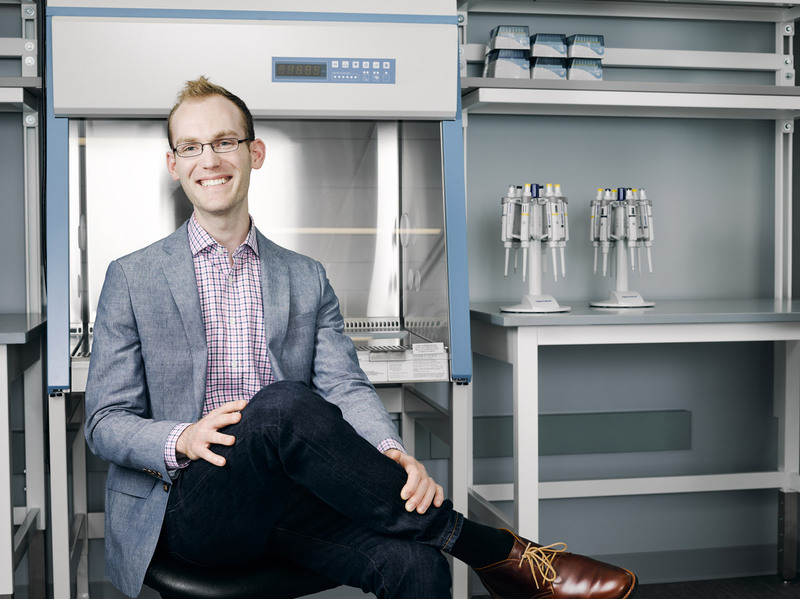 Suono Bio is developing a platform technology to enable the ultrasonic, targeted delivery of drugs and macromolecules, proteins, DNA, RNA, and even the gene-editing tool CRISPR, directly to the gastrointestinal (GI) tract, their first use case. This new biotech company was co-founded by Professor Robert Langer, an Institute Professor at MIT, Amy Schulman, a Partner at Polaris Partners, Dr. Gio Traverso, a physician-scientist and Assistant Professor at Harvard Medical School, and Dr. Carl Schoellhammer, a former doctoral student at MIT. Professor Langer is the most cited engineer in history and renowned for his entrepreneurial expertise. The Langer Lab has a hard-earned reputation of producing impactful life-science companies and Suono Bio is the latest. Professor Langer has always known the value of bringing together researchers and operators with diverse backgrounds in order to tackle difficult problems. In the case of Suono Bio, it was Gio, a gastroenterologist and biomedical engineer, and Carl, a chemical engineer with experience in the pharmaceutical industry. 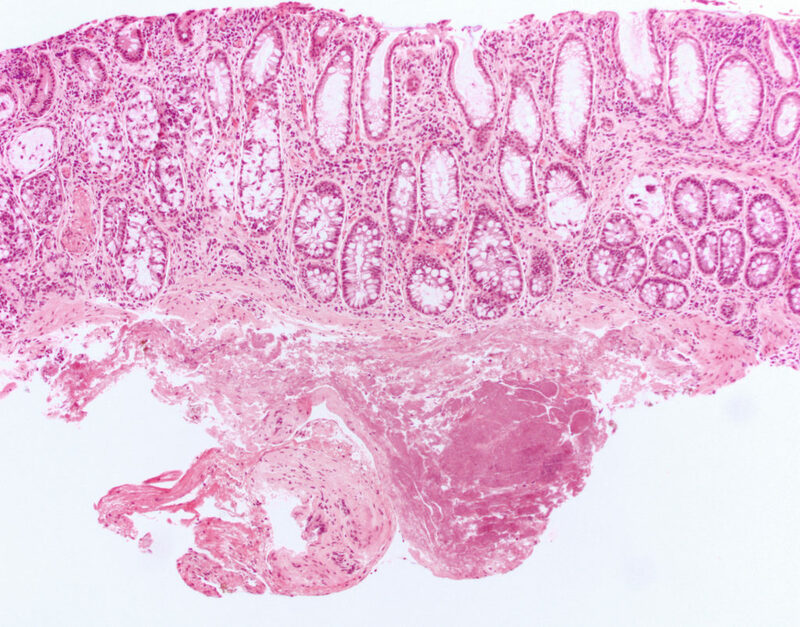 Together they focused on the hurdle of delivering macromolecule therapeutics, entities that traditionally are near impossible to administer effectively, via the GI tract. Mapping out the business strategy brought them to Amy, a corporate litigator and venture capitalist. Named one of the “50 Most Powerful Women in Business” by Fortune magazine, Amy is a distinguished leader. When Gio and Carl met her, she was leading early-stage life-science companies as a Partner at Polaris Partners. The unmet need: inflammatory bowel disease (IBD), a complex set of diseases with a crippling impact on patients’ quality of life. Patients with IBD suffer from severe abdominal pain and have the need for frequent bowel movements, which complicates treating the disease. The example Gio cites is a young woman in her 20s who had been referred to him while he was practicing at Massachusetts General Hospital. She was suffering from bloody diarrhea and, after an IBD diagnosis, he started her on suppositories that deliver anti-inflammatory medication locally. Like most patients with this treatment, she struggled with the dynamics of the suppository and subsequent enema. Gio and Carl chose IBD as their use case, looking to enable the effective administration of mainstay drugs, as well as novel therapeutics to treat this disease. With the support of The Engine, Suono Bio is performing additional development to meet regulatory standards to enable eventual filing with the FDA for clinical testing. “Carl chooses the social impact first, then executes on the technology that can make that impact, even if it’s incredibly challenging. It matters that much to him,” says Katie Rae, President and CEO of The Engine. This enabling technology has the potential to change lives and it all begins here at The Engine. A Home for Tough Tech Founders.